HomeHelpful TipsBook Your Spring Lawn Installation Today! When the snow starts to accumulate on your front yard, do you feel slightly relieved that you don’t have to stare out at a patch of dirt for several months? If this sounds familiar, you can have an attractive looking lawn with a little TLC from the lawn experts. 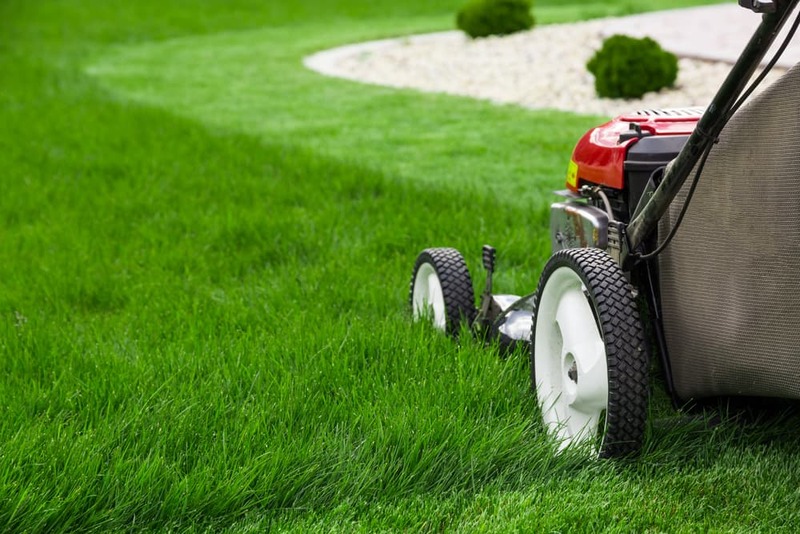 At Instant Lawns, our lawn care professionals can transform your lifeless yard and provide the nourishment and attention it needs to grow into a healthy looking turf. Boost the curb appeal of your landscape and book your spring lawn installation with us today! When you want instant grassification, our sodding services can deliver! 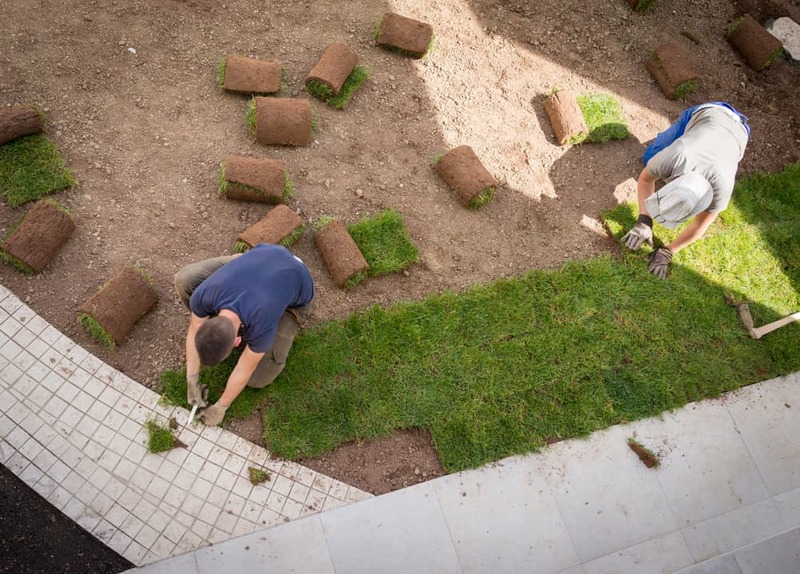 We use the best quality, with each installation using fresh sod that’s harvested 24 hours from our sod farm before applying it. This keeps the roots of the grass stronger and healthier for optimal results. Our blend of premium organic peat, topsoil and mushroom compost also ensures that your new lawn gets the best foundation to flourish and grow over the long-term. If your landscape is smaller in size with only a few minor bare patches throughout it, seeding is ideal for these scenarios. 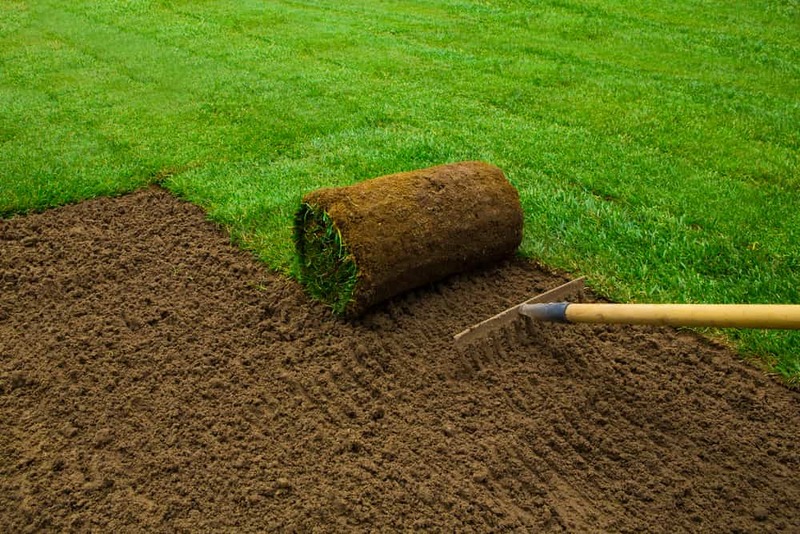 Before applying grass seed, we take the time first to identify the type of seed and grass that will work best for your type of terrain and location. Whether your yard requires sod, seed, or general upkeep, we can provide the services you need with the best rates in Ottawa. We use the highest-grade products to enhance your curb appeal and leave your landscape looking revitalized. With our commitment to excellence, you can always expect professional and courteous customer service with a firm quote that won’t be altered or increased halfway through the process. As a family-owned business, we stand behind our name and will always work until the job is complete to your satisfaction. Spring is always a popular and busy season for lawn repairs and installations. That’s why we always encourage our customers to book well in advance of the season to make sure they get their new lawn installed before the warmer weather officially arrives. So don’t delay! 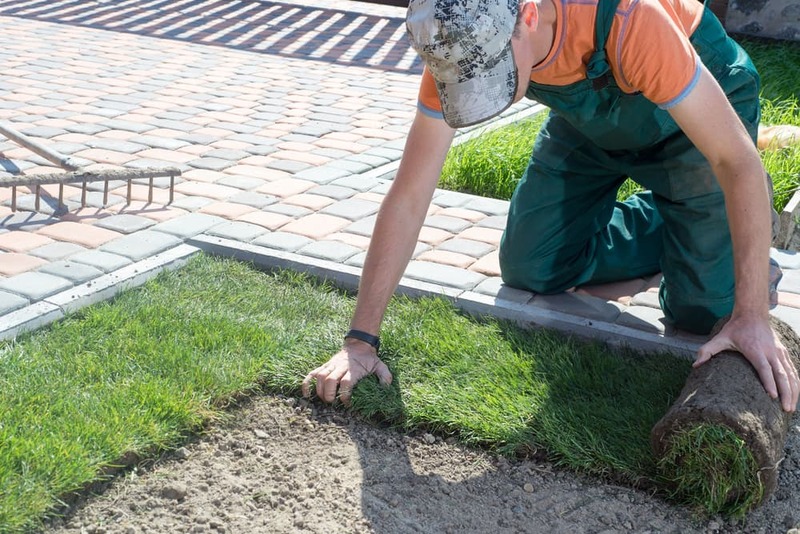 If you’re ready to transform your lifeless patch of dirt into something you can use and enjoy during the summer, book your spring lawn installation today! One of our staff will gladly provide a quote via phone within 72 hours of your request.